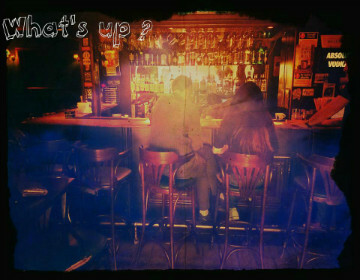 Bar in the centre of Bucharest, near Universitate Square; rock music,friendly atmosphere. Locals in Bucharest have reviewd Que Pasa - Night bars in Bucharest. 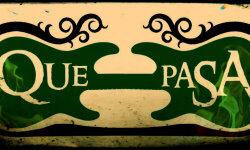 You can get here description, reviews, address, map, phone, website of Que Pasa in Bucharest. Visit Bucharest Tips for more Night bars in Bucharest!